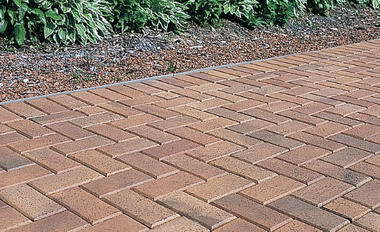 Paving Connection SA - Paving Connection SA is a Cape Town based company and does paving using the latest innovation in paving design software for image generation in both brick pavers and simulated stone, we have the ability in making your patio, walkway, courtyard, pool surround, driveway, or entrance an attractive asset to your home. 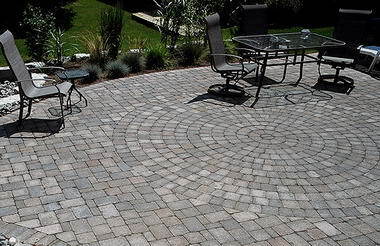 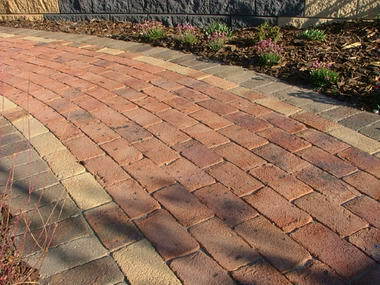 Paving with Clay Brick, Cement Pavers and Simulated Stone are available in a range of colors, shapes and paving patterns will accent the natural beauty of your property. 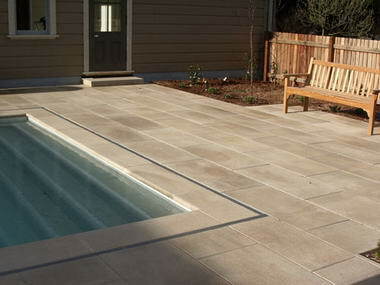 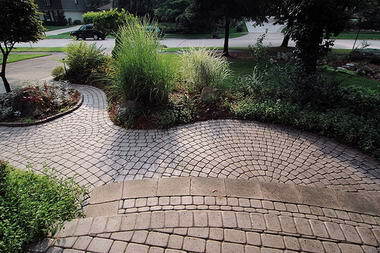 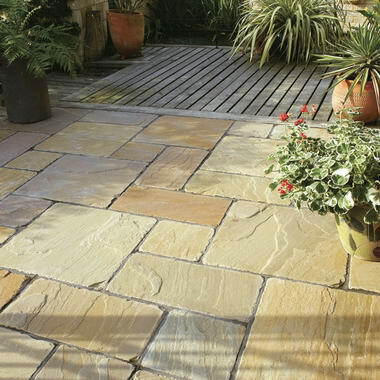 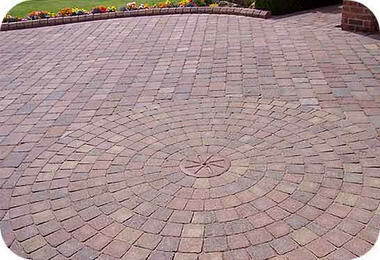 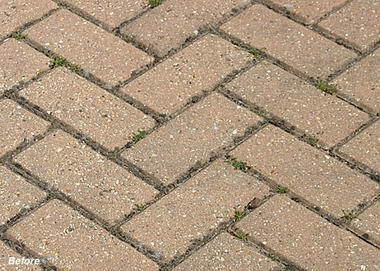 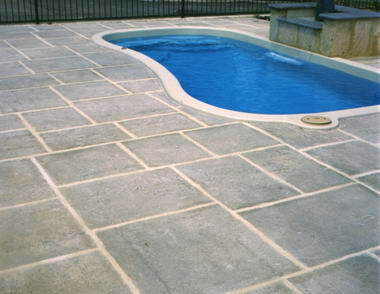 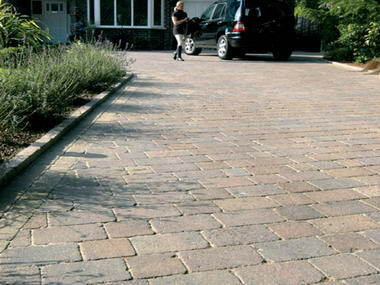 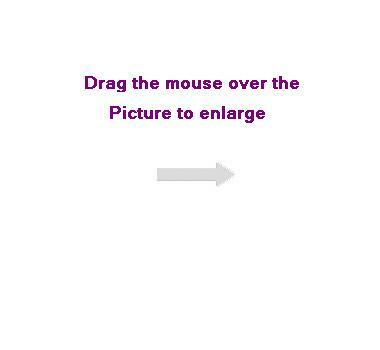 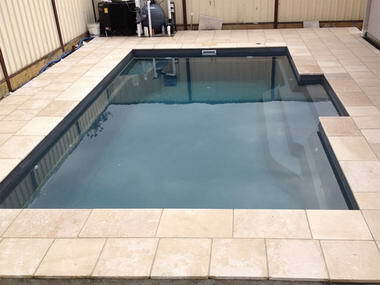 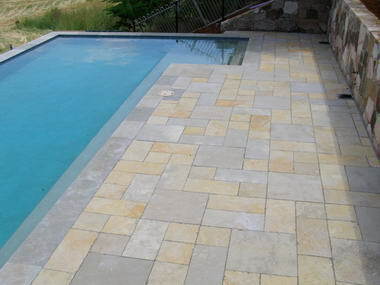 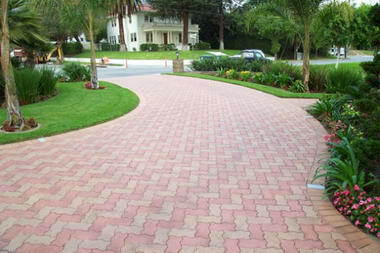 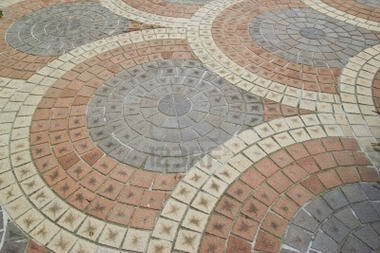 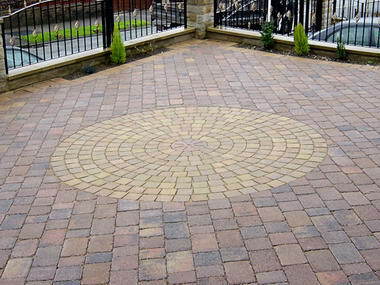 As owner, I am involved in all aspects of the paving design. 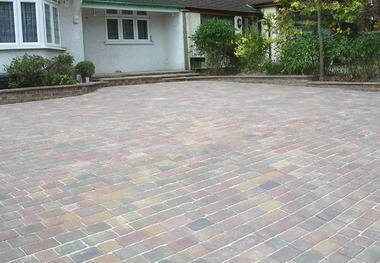 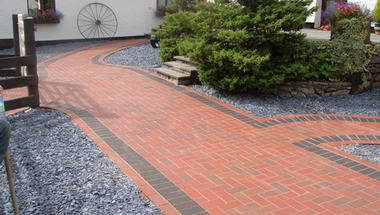 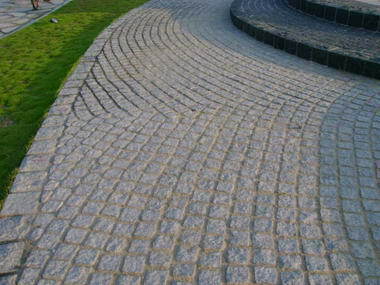 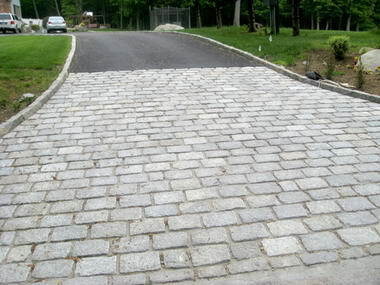 I personally ensure that all specifications and engineering of your paving project is of the highest standard.